Psychologists and other mental health professionals are in agreement that the death of a loved one is one of the most traumatic, life-altering experiences that a person can endure in his or her lifetime. This trauma is only compounded when a loved one is taken away suddenly and without warning because another individual behaved in a careless or reckless manner. What is worse, these incidents usually leave surviving family members with expenses to pay: funeral bills, burial costs, medical expenses, and other costs that need to be paid. Oftentimes, the surviving family members are not in a position to be able to meet these expenses. This results in additional stress, worry, and anxiety for the surviving family members. In Roseville, surviving family members of decedents whose death was caused by another person’s careless, reckless, and/or intentional conduct can bring what is known as a “wrongful death” lawsuit. This lawsuit, if successful, requires the person or entity responsible for the decedent’s death to pay the surviving family members compensation for the losses and expenses incurred by the decedent just before death as well as the losses experienced by the surviving family members. A person who intentionally or recklessly causes another person’s death may be prosecuted in a criminal case for a homicide offense. This is a distinct and separate proceeding from a wrongful death lawsuit. Whereas the criminal case is filed by a local prosecutor and can result in the imposition of fines and/or incarceration, the wrongful death lawsuit is civil in nature, is brought by the surviving family members of the decedent, and can result in compensation being ordered to be paid to the family of the decedent. It is not necessary that a criminal case is filed in order to file a wrongful death lawsuit, and a wrongful death lawsuit may still be successful even if the criminal case is dismissed or the alleged wrongdoer is found innocent of the charges. In some cases, it may be beneficial for surviving family members to let a criminal case be decided before pursuing a wrongful death claim. A defendant (alleged wrongdoer) who is convicted of a homicide crime and found to have caused the death of the decedent is almost always found responsible in a subsequent wrongful death claim. What is more, the decision of the criminal court can be used to resolve the wrongful death claim without the need for a second trial. Speak with your Roseville wrongful death attorney about whether it is in your and your family’s best interest to wait to file your wrongful death lawsuit. What Can Cause a “Wrongful Death”? Wrongful death cases can be difficult, time-consuming, and emotionally-taxing to investigate. Without a proper investigation, however, it can be difficult to know all the people and/or entities responsible for causing the death. This is where a Roseville wrongful death attorney can be particularly helpful to surviving family members. 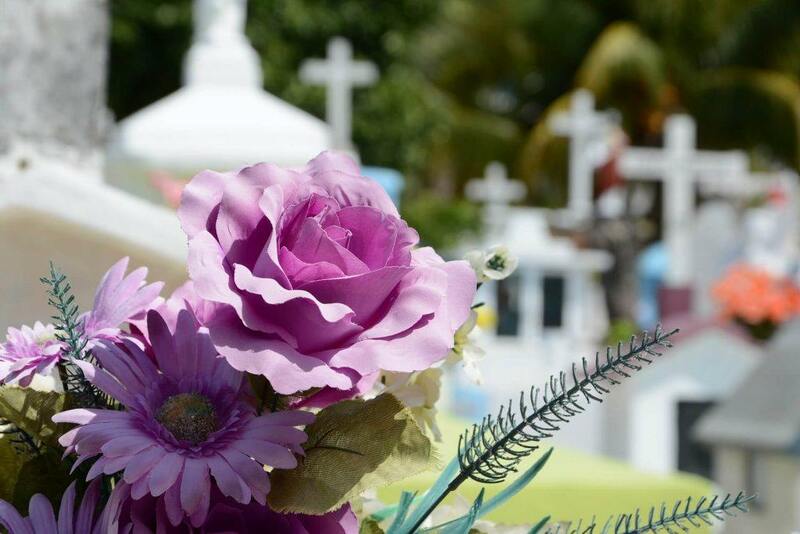 While the family is grieving and putting the decedent’s affairs in order, the wrongful death attorney can perform this investigation on the family’s behalf and take appropriate actions to safeguard the family’s rights. What if a decedent does not have a surviving spouse, surviving children, or a surviving domestic partner? In this case, the law allows for anyone who would be entitled to receive the decedent’s property through succession – including the decedent’s parents and siblings – to bring a wrongful death lawsuit. Parents, stepchildren, and “putative spouses” of the decedent may also be able to bring a wrongful death lawsuit on behalf of a decedent if they are able to show that they were financially dependent on the decedent. You should consult with a knowledgeable Roseville wrongful death lawyer before pursuing a wrongful death claim to ensure that you are able to bring such a lawsuit under the law. Otherwise, you may find that your lawsuit is dismissed before it is even heard because you lack legal standing. Watch my video below, which explains further what a wrongful death claim is. What Compensation is Available Through a Wrongful Death Lawsuit? Determining and documenting these damages and losses is a crucial but often under-emphasized part of preparing your wrongful death lawsuit for trial. An experienced wrongful death attorney will be able to guide you in assembling the bills and documentation necessary to prove your economic losses. Your lawyer can similarly advise you on how to determine your noneconomic damages and losses. California has a specific statute of limitations that clearly indicates how long surviving family members have to file a wrongful death claim following the death of their loved one. If surviving family members fail to adhere to this deadline, the surviving family members will not be able to file a wrongful death lawsuit at all. In almost every circumstance, the time begins running against the surviving family members on the date of the decedent’s death. California gives surviving family members two years from the date of the decedent’s death in which to file a wrongful death lawsuit. This may seem like a long period of time, but recall that during this time the decedent is to be buried, his or her affairs wound up, and the circumstances of his or her death investigated. Time can quickly slip away. In some cases, where the death is caused by a public entity, there are much shorter time periods in which to file suit. I’m Ed Smith, a Roseville Wrongful Death Lawyer, with the primary accident information site on the web, AutoAccident.com. If you have lost a loved one due to a tragic accident, call me now at 916.921.6400 or 800.404.5400 in Roseville.